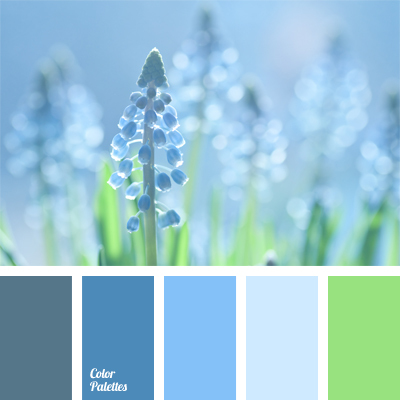 azure blue, color of denim, color of green stems, color of greenery, color of jeans, cornflower blue, dark-blue, emerald, light blue, monochrome blue palette, monochrome color palette, monochrome deep blue color palette, pastel blue, pastel green, pastel sky-blue, shades of blue. 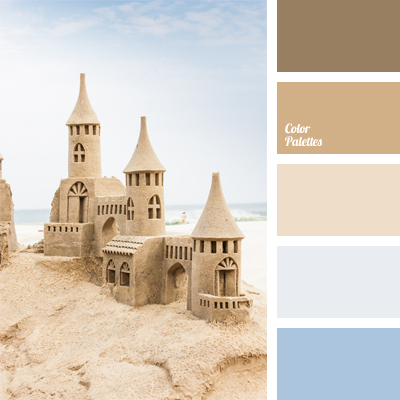 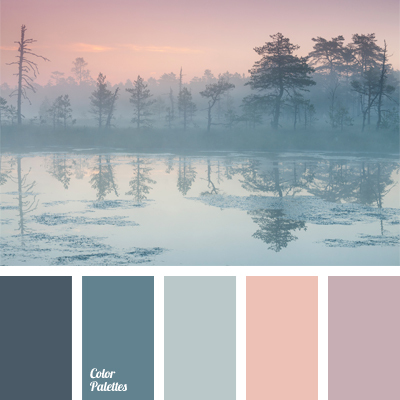 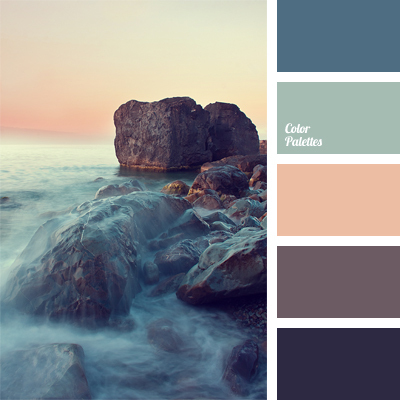 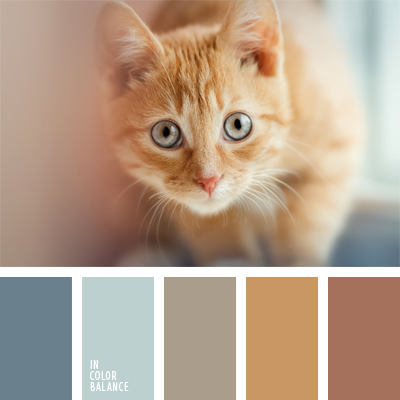 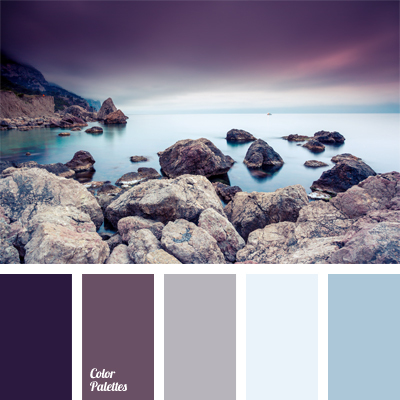 beige, blue and brown, cold and warm shades, color of sea, color of water, color palettes for decoration, colors for decoration, designer palettes, gray-bronze color, pale copper color, pastel blue, pastel brown, sand color, shades of blue, shades of brown. 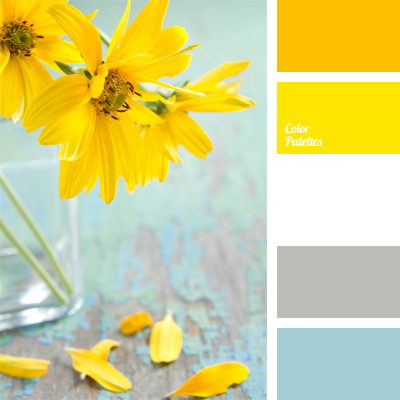 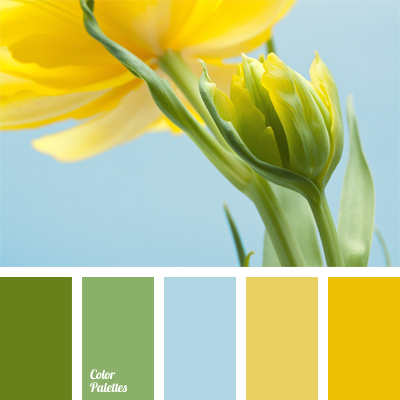 blue and yellow, bluish-green colour, cold and warm hues, colour combination for interior decor, colour solution for interior design, green and yellow, pale yellow colour, pastel blue, shades of green, shades of yellow and green, yellow hues.